My British friend makes similar butterfly cakes. I had never heard about them before. Oh, they look delicious! I've never heard of butterfly cakes. So cute! 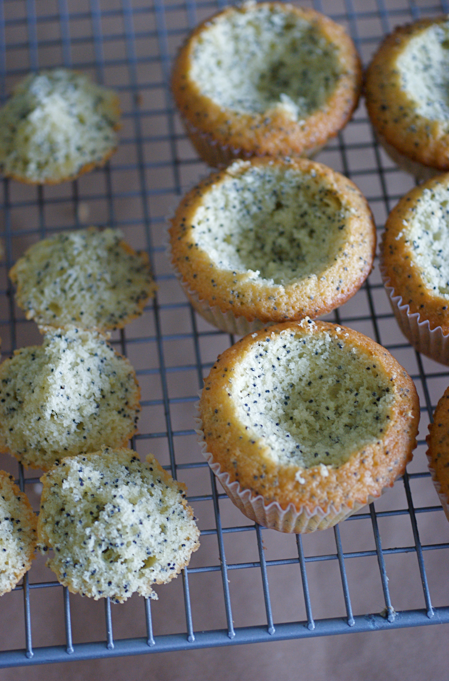 I'm so pleased that I inspired you to try poppy seeds -- I adore them. One of the first things I cooked with my mum were butterfly cakes. She adds a tsp of warmed jam and then the buttercream - delicious. 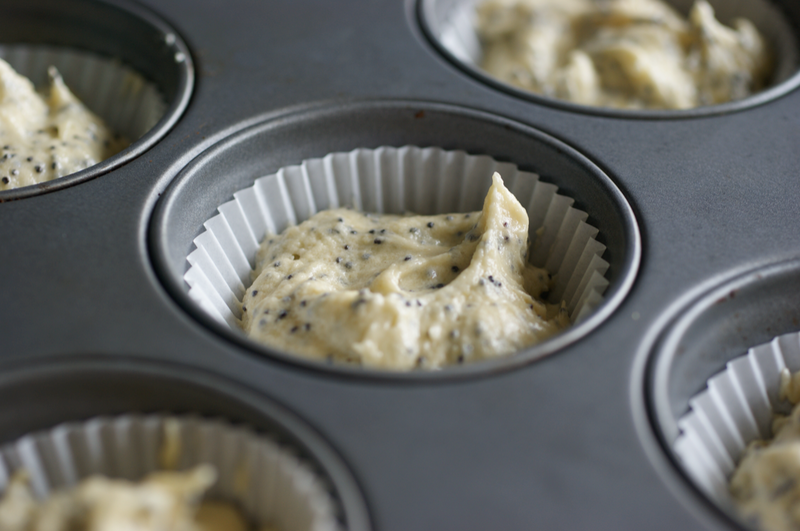 These have brought back so many memories and I really want to go home to bake them with my mum! 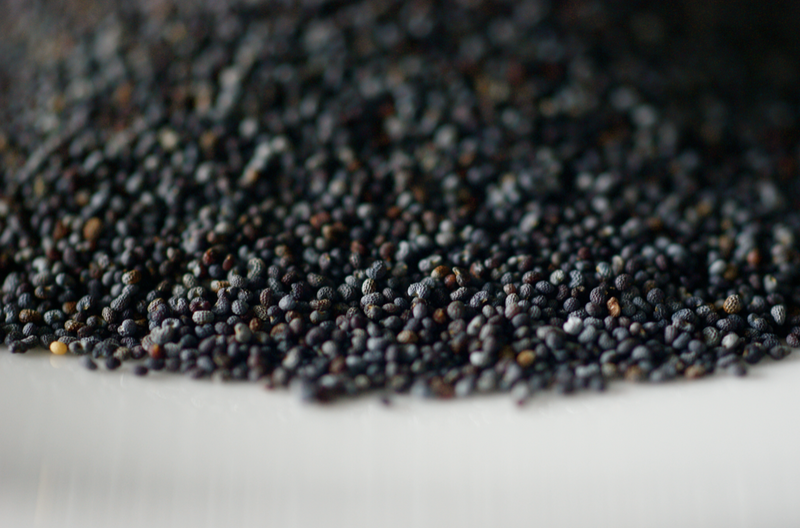 I love the addition of the poppy seeds, very grown up! 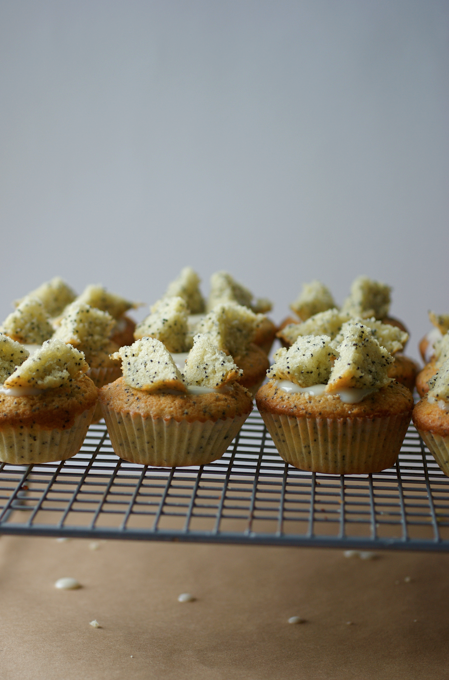 I really need to make some butterfly cakes - your post has hit that home to me. 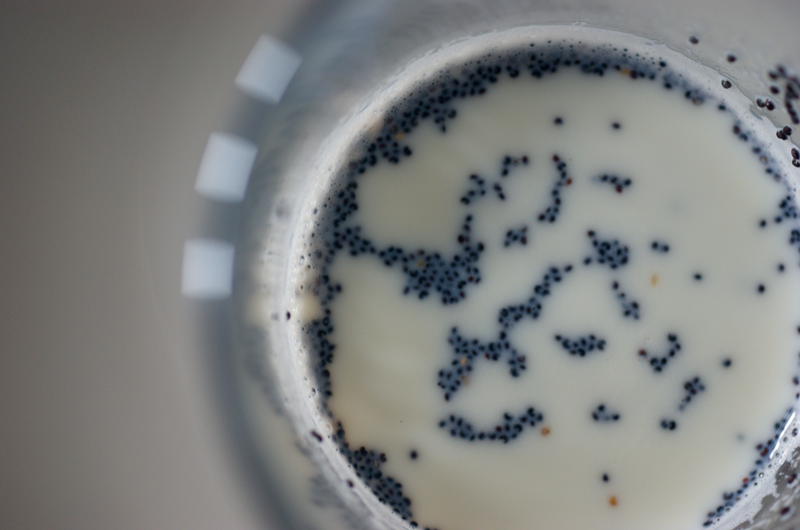 Esp like the idea of using curd in them. Great photo's as ever Hun! Butterfly cakes seems perfect for little girls (and big girls in my case). 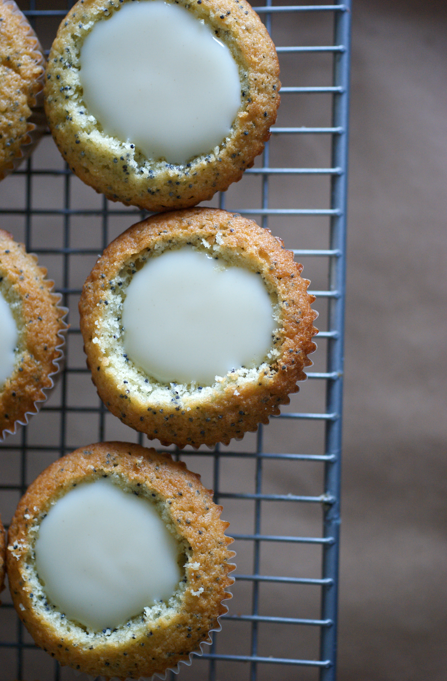 I love the poppy seed details. Makes for another design element. Nice! Aw i love making butterfly cakes hehe theyre so cute :). these look so cute! 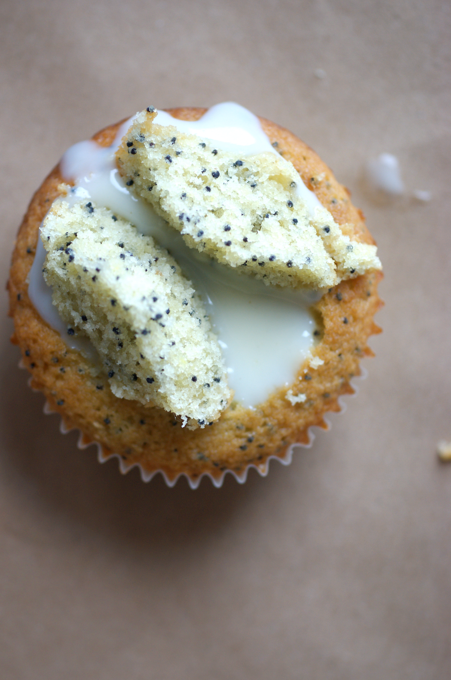 i just made lemon poppy seed cupcakes myself, but i'm sure gonna try yours soon! Sorry, I removed the recipes as I didn't trust them to work - I posted this three years ago. 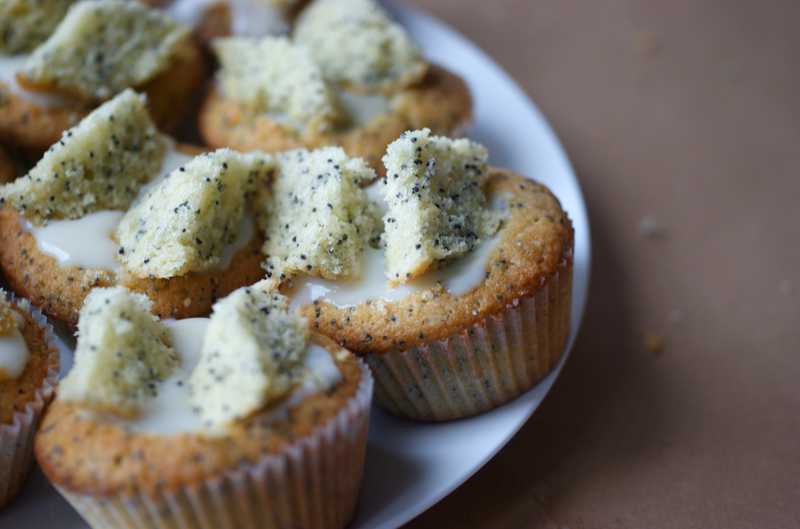 If you want to try them you can just add some poppy seeds to your favourite vanilla cupcake recipe and use another pastry cream recipe you like. Sorry for the confusion.